Since Rally Preparation Services was conceived in 2007, the business has grown steadily, and now has a staff of 19 truly conscientious car fanatics. Working as a team, they ensure that everything proceeds efficiently, and that every client receives personal service. It’s all about meticulous attention to detail. Each member contributes unique individual skills, so that together Rally Preparation Services offers a formidable resource for anyone who wants their vintage or classic vehicle prepared and maintained to the highest possible standards, whether they are entering the Peking to Paris Motor Challenge, or a local historic vehicle rally, or taking a European tour. 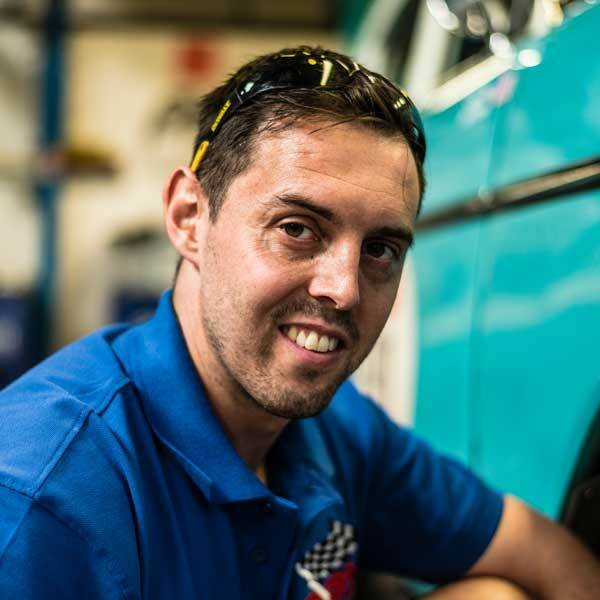 Simon is the founder of Rally Preparation Services and the man behind the UK’s very first long-distance endurance rally car preparation workshop, specialising solely in classic and vintage rally car preparation. 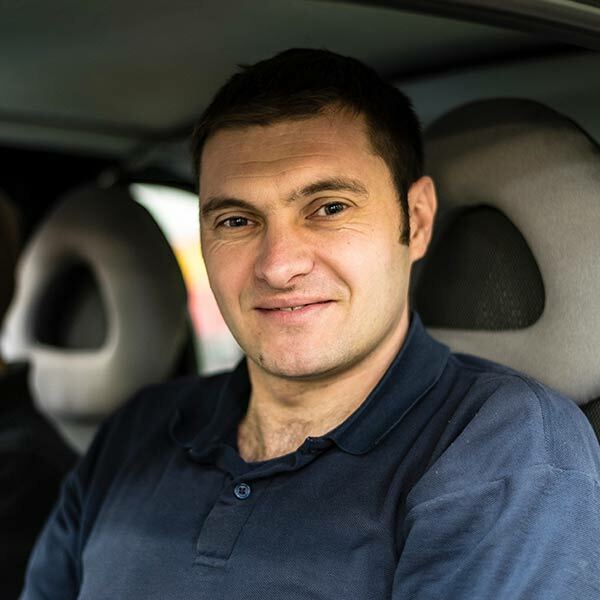 With around 25 years’ professional experience in the motor trade, Simon is passionate about rallying and has travelled all over the world as both a competitor and as a mechanic/support for some of the world’s biggest and toughest events. Simon’s wife Sveta keeps a firm hand on the company admin and internal processing – and Simon! She contributes a wealth of experience gained looking after the accounts of International hotels and top-line companies. All things relating to admin are kept under Sveta’s wing as well as liaising with European contacts. Heading up all the IT and e-commerce for Rally Preparation Services, Lewis looks after everything the company needs internally on these fronts. After studying business at Abingdon & Witney College, Lewis joined RPS in a full time role in June 2016, after years working between his studies. Lewis was given the task of supplying the event tracking facility for the 2016 Peking to Paris which was an international resounding success. 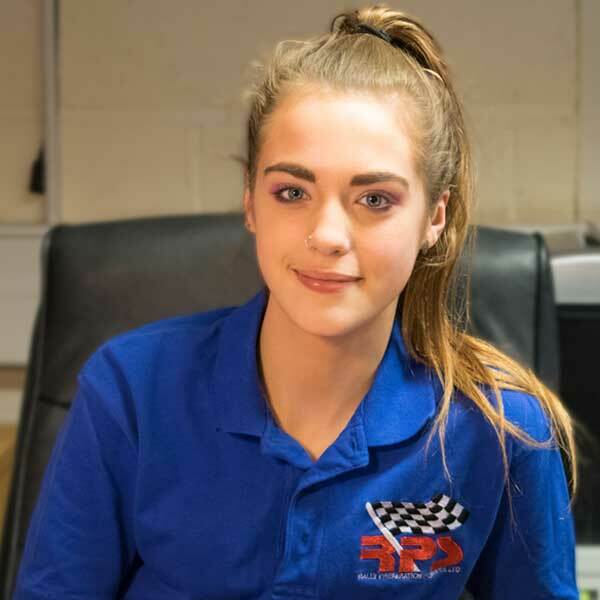 Millie-Jane juggles a very busy College Course where she is studying acting and drama at the same time as her duties at Rally Preparation Services. 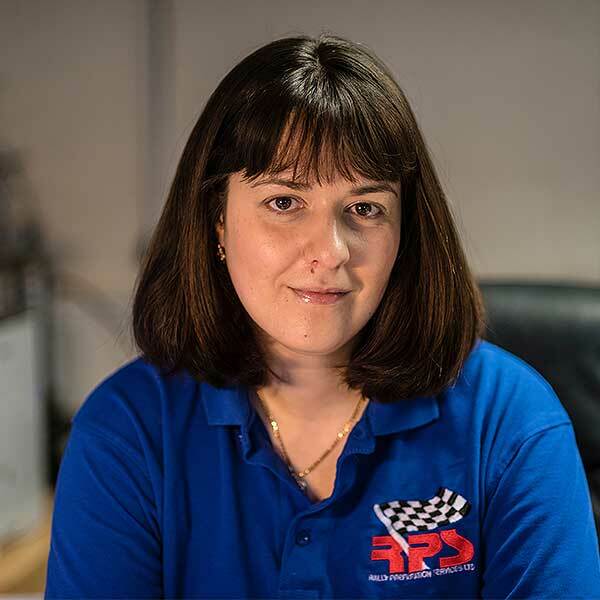 In a supportive role for the management team she is always found quietly working away in the background pushing buttons or sorting things through but as soon as some eye candy is in the workshop she is there – having quite an eye for a good classic or vintage car when she sees one. 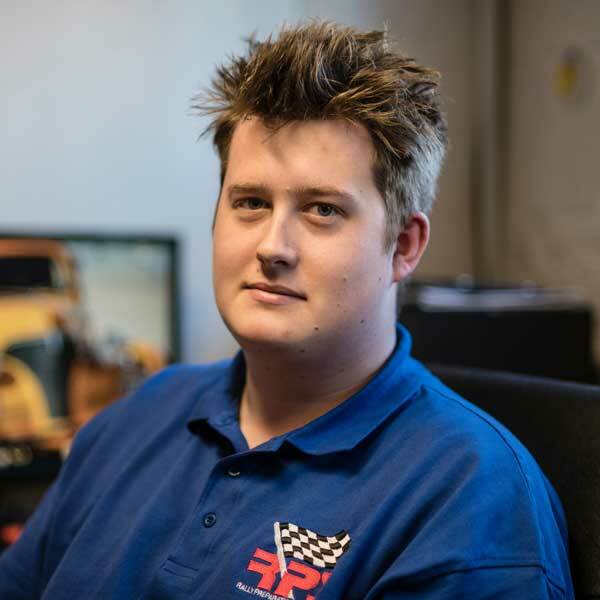 Having fully trained from youth into adulthood at Oselli Classic & Sports Cars, Ben came to the Rally Preparation Services team looking for a unique way forward. He knows his way around classic cars better than most, having cut his teeth on everything British and worked on longer distance endurance events within the UK. He has truly exceptional skills and restores classic cars to an exemplary standard. 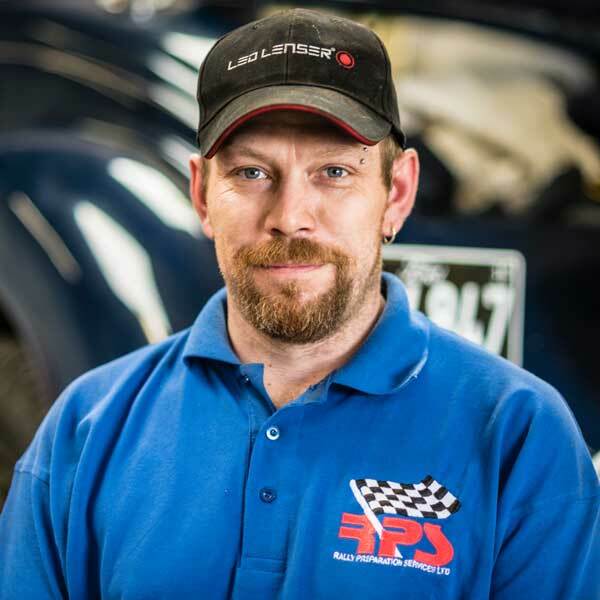 Gary is one of the most experienced members of the Rally Preparation Services team, graduating from apprentice mechanic to workshop manager before moving on in search of more challenging projects. 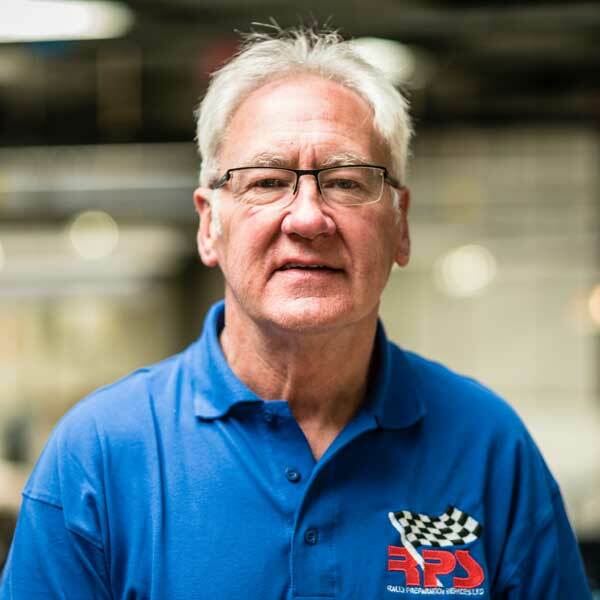 Gary has worked on many events at home and abroad, from classic car rallies to World Championship events ¬– so he understands the importance of meticulous preparation. 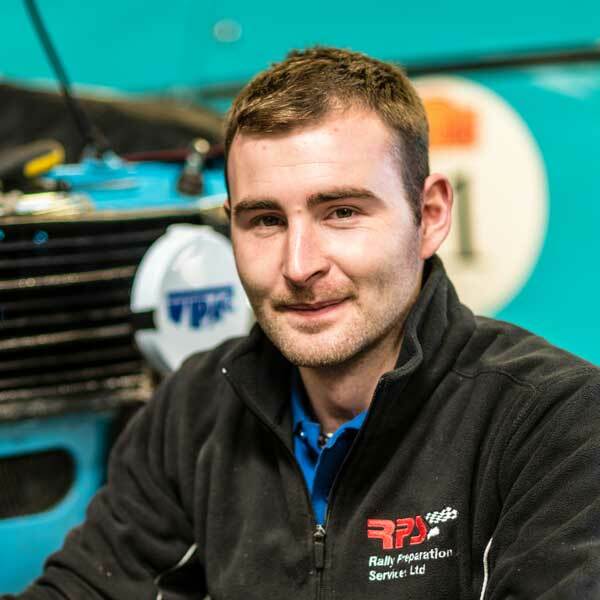 Brooke found his way onto the Rally Preparation Services team after being recommended to RPS from within the trade. Working alongside Ben, his fabrication and build skills are second to none and his skills have grown since he joined the team at the end of 2014. 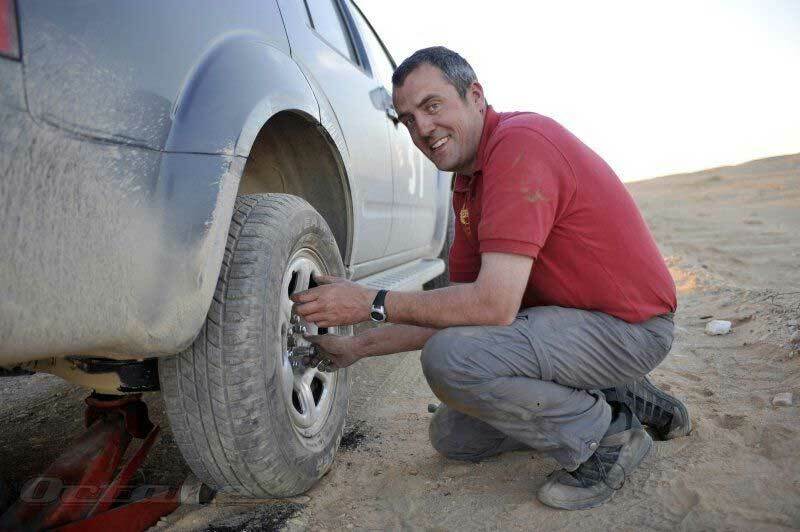 Peter is Rally Preparation Service’s modern car expert. He has a wealth of experience with modern cars especially Subaru and Isuzu, coming from a local main dealer. 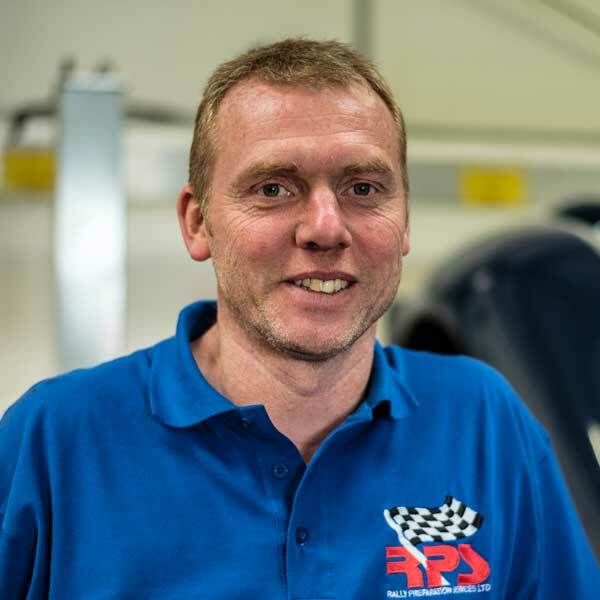 Peter looks after the more modern car requirements from servicing and maintenance to fault diagnosis using all the interrogations needed on more modern vehicles. Peter can from time to time find his work changing from new to old depending how busy things get and loves the challenge either way. Dave is the man behind the wheel, collecting and delivering cars and parts. Dave has a lifelong interest in classic cars and rallying and is a regular competitor. He joined the Rally Preparation Services team after many years as a Warrant Officer in the RAF.